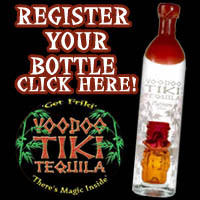 Have you ever wondered why every bottle of Voodoo Tiki Tequila has a “Magic Word” on the back of the bottle? 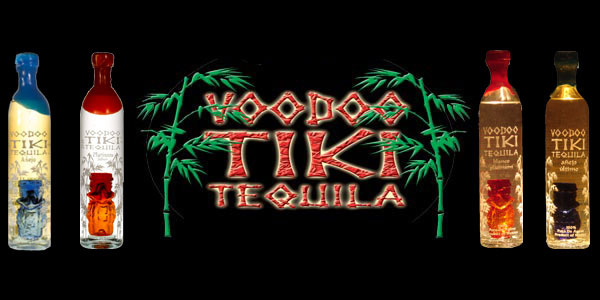 The Legend of the Voodoo Tikis will answer all your questions. You can watch our animated “Storyteller” version of the tale, or read the legend as it was originally written below. On the first day the great master created the great light. On the seventh day God simply stated the words Ti-Ki, which means “First Man”. Upon hearing Gods command, man was born. To Protect and guard over his creation the great master created a monolith capable of striking intense fear into any that might attempt to harm man. In time God created woman, as a mate for man. He also created more monoliths with abilities to strike other feelings into any that would gaze upon them. God spread these powerful icons around the globe to teach man the multitude of emotions. Upon finding the first Monolith man recalled the word that had awakened him. Man called the monoliths TiKi. The slave trade displaced millions of Africans from their native lands. Uprooted from their societies, the Africans brought with them their family values, beliefs, traditions, and religious practices. These noble creations of the great master utilized the TiKi as symbols of Gods love. . .and power. However, an evil sub culture had begun in Voodoo. A movement aimed at destroying the TiKi and harvesting their power in the hopes of becoming gods. With the help of the “Loa” (Kind Spirits) the Rada began to scour the earth to gather the TiKi and hide them for protection. 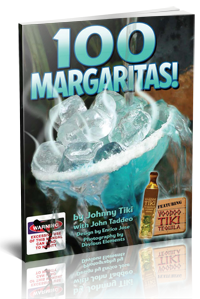 The TiKi were gathered from across the great seas and brought to Mexico by a Rada leader named Jean-Phillipe Petro. However Jean-Phillipe began to fear he was being followed. To protect the TiKi, Jean-Phillipe buried them deep in the ground in the small Mexican town of Jalisco. He changed his name to Don Pedro and assumed the role of a poor “Blue Agave” field worker at a family operated tequila Distillery. He worked hard, but always kept an ever watchful eye on the secret spot where the precious TiKi were hidden. Years past and Don Pedro married and Grew old. His dear wife passed. Alone again, Don knew he could not give up his post as protector of the TiKi. Although sad and lonely he kept his watch. 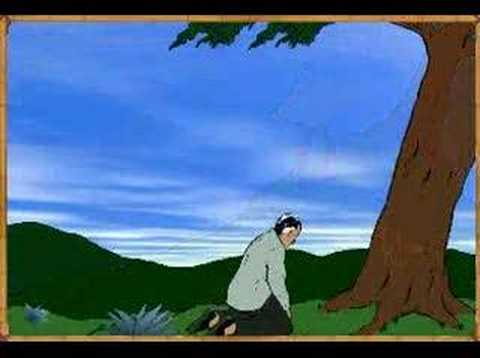 The Great Master was merciful, and exactly one year from the date of his wifes’ death God took Don Pedro into his arms, reuniting him with his wife in heaven. Don had kept his secret to the grave never telling anyone about the Tiki, not even his dear friend and employer, Don Juanito. Don Juanito was a good man. Upon his friends death he took Don Pedro’s body to the exact spot where Pedro prayed daily. He dug deep into the ground to bury his friend. 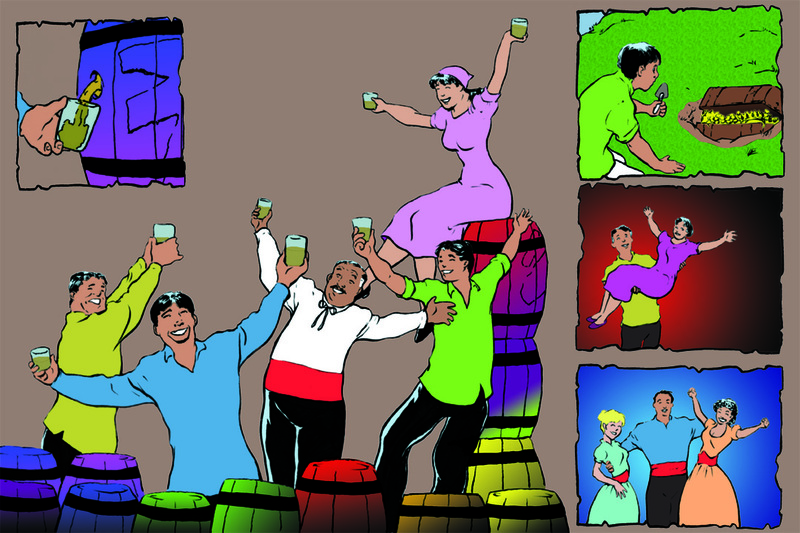 To his surprise Don Juanito found nearly a hundred logs with strange face carvings – the TiKi! Don Buried his friend, prayed and gathered the logs back at his factory. About to drink, Don stopped and said, “No, we must wait”. “But how will we hold all the tequila for a year?”, asked a worker. Just then Don Juanito remembered the strange logs that he had collected from the grave of his friend. 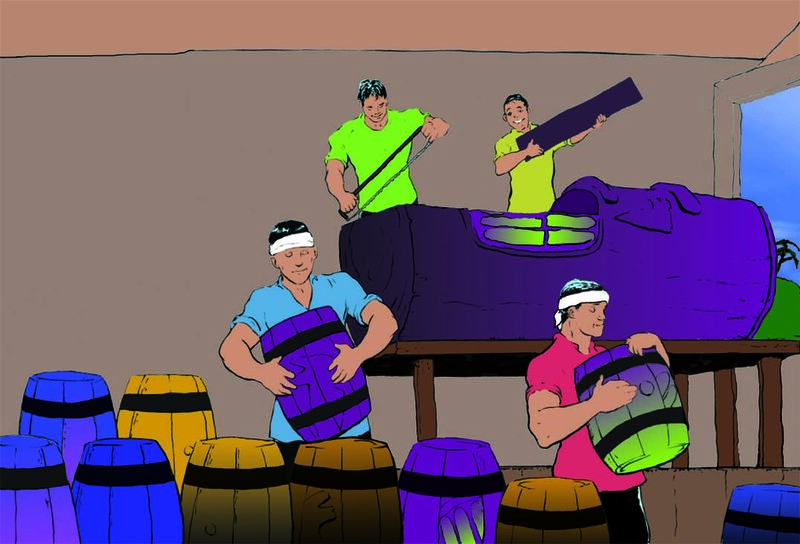 One year later the Tequila was removed from the first group of barrels. It had no bite, only slight color and smooth savory flavor that excites the senses and stimulates the mind. . . .nearly 400 years later Don Juanito’s tequila remains 100% Blue Agave aged in Don Pedro’s very special “Magical” barrels. VOODOO TIKI TEQUILA. Open up a bottle and you’ll find . . .There’s Magic Inside.